For years you’ve wanted to take the kids to the most magical place on earth. 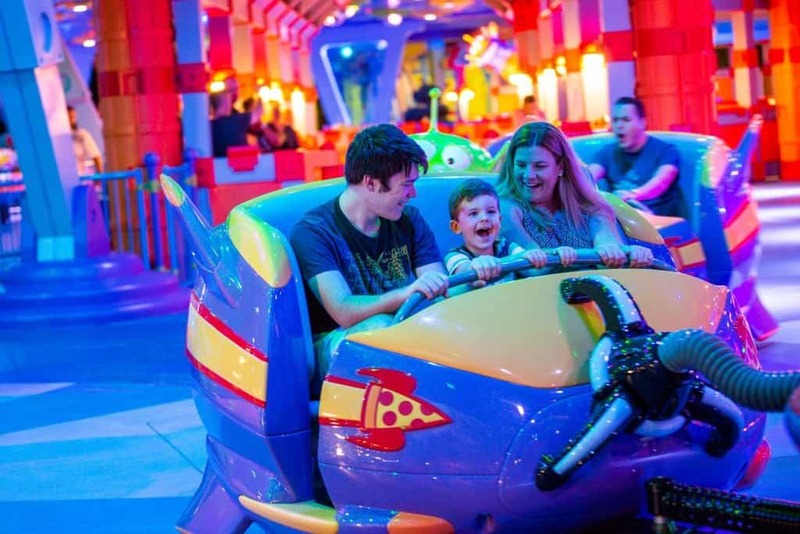 You want to share Disney World with your kids, just like your parents did with you. And you know it’s one of the more expensive trips you can take with your family, but you realize that if you keep waiting, your kids will only get older, and you might miss this opportunity. So how do you make the most of the magic without breaking the bank? Here are a few tried and true tips for enjoying the parks and staying within your budget. As with any expenditure in life, planning makes all the difference. Any vacation can have surprise expenses and planning ahead of time can help to minimize these. While you can’t foresee all of those unexpected surprises, like a flat tire, an unexpected illness, etc., you can plan ahead for expenses like meals, entertainment and other enjoyable parts of a vacation so that those unhappy little surprises don’t sabotage your trip or your budget and so that the credit card statement in the mail when you get home doesn’t wipe out all your happy trip memories. 6. Book your stay at a value resort. There are more than 25 Disney Resort hotels from which to choose, and Disney World has categorized them by price and amenities—value resorts, moderate resorts, deluxe resorts and villas. And while you can’t go wrong no matter which resort hotel you choose, if you’re trying to stay budget-conscious, value resorts make a lot of sense. 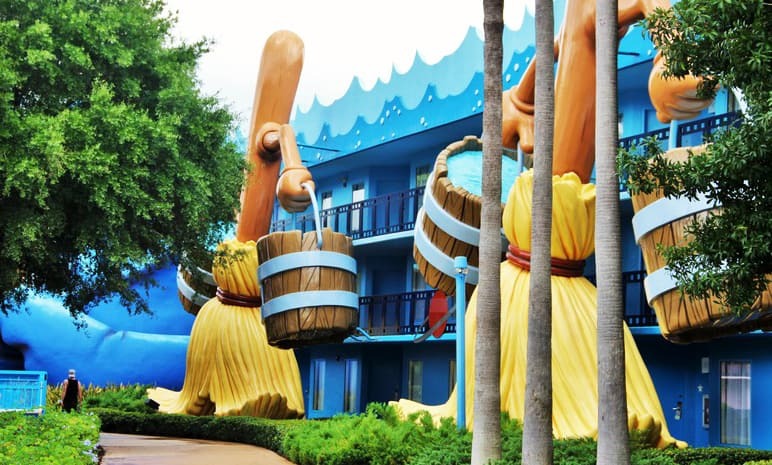 Each is an exciting, Disney-themed resort hotel with all the magic you’d expect, but at more affordable nightly rates. 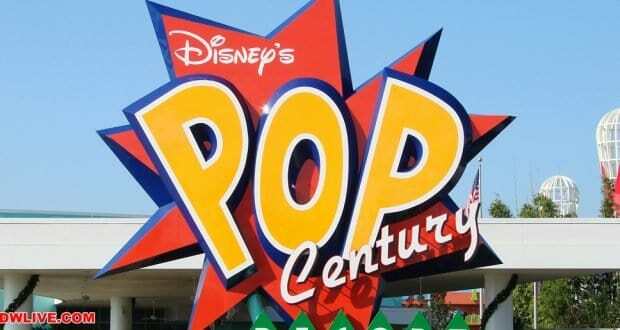 Value resorts include the Art of Animation Resort, Pop Century Resort and others. 5. Set a spending limit. Perhaps the most important part of planning for your Disney World vacation has to do with the plan you make for how much you will spend—on dining, snacks, souvenirs and other parts of your trip. If you don’t have a spending limit, you can easily fall victim to multiple emotional purchases in the parks. It’s easy to do with all the excitement around you, especially when the kids are caught up in the sights and sounds of all the magic around them. And it’s everywhere—around every corner in the shops inside the parks and on the carts on the main thoroughfares all over the parks. 4. 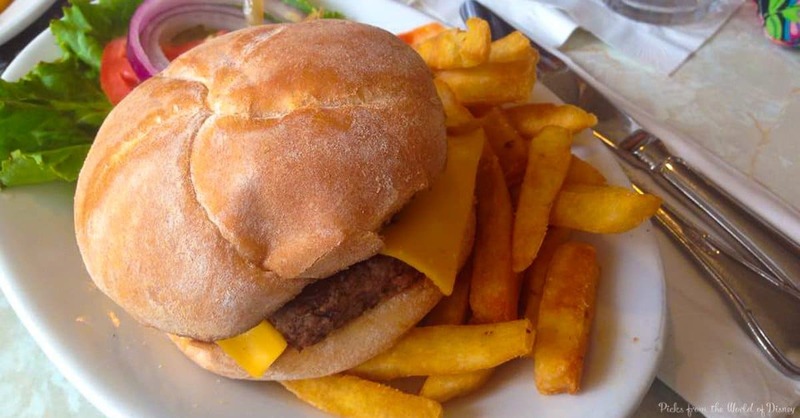 Make lunch reservations instead of dinner reservations. When you’re choosing which Disney World restaurants to experience, keep in mind that at table-service venues, lunch will usually cost you less than dinner. Because of this, it can be easier on your budget to book lunch reservations instead of dinner reservations. 3. Buy Disney gift cards at Target. Five percent may not sound like a lot of money, but when it comes to Disney World, it can add up quickly. And besides that, why pay 100% for something for which others are only paying 95%? If you have a Target credit or debit card, you know that the card yields you a 5% savings on your purchases in the store and online. The discount extends to gift card purchases as well, and Target sells Disney gift cards. For every $100 you purchase in gift cards, you’ll only pay $95. Okay, so that’s only $5. But consider that many people purchase large amounts of Disney gift cards to use the entire time they’re in the parks. For every $1,000 you purchase in Disney gift cards, you’ll only pay $950. This can really add up, especially if you choose to buy your family’s tickets with gift cards! 2. Bring your own snacks. There are some iconic snacks everyone should try at least once—things like Mickey ice cream bars and Dole Whips. But if you plan to buy all of your snacks in the parks, know that you can easily spend more money than you realize—especially if you have a larger family. So don’t deny yourself those experiences, but be sure to bring some of your own snacks into the parks. It’s easy to pack snacks in your park bag or backpack so that you save a little green. Bringing your own snacks also eliminates the need to stand in long lines at the snack counters. When you have your own snacks, you’re able to pull them out of your bag, hand them out to the family and keep going! Even though a vacation at Walt Disney World can come with a higher price tag than some other trips, it’s important to remember that the object of the game isn’t to see how much you can spend, but rather to see how much time you can spend together as a family. And while no Disney trip comes pro bono, there are ways to save money so that you can finally make the trip a reality—and make future trips a reality as well! The most important thing to remember is that spending time with the family on vacation doesn’t cost anything—and it’s priceless! Keep this in mind and you’ll be sure to make the most magical memories possible during the most magical vacation possible!